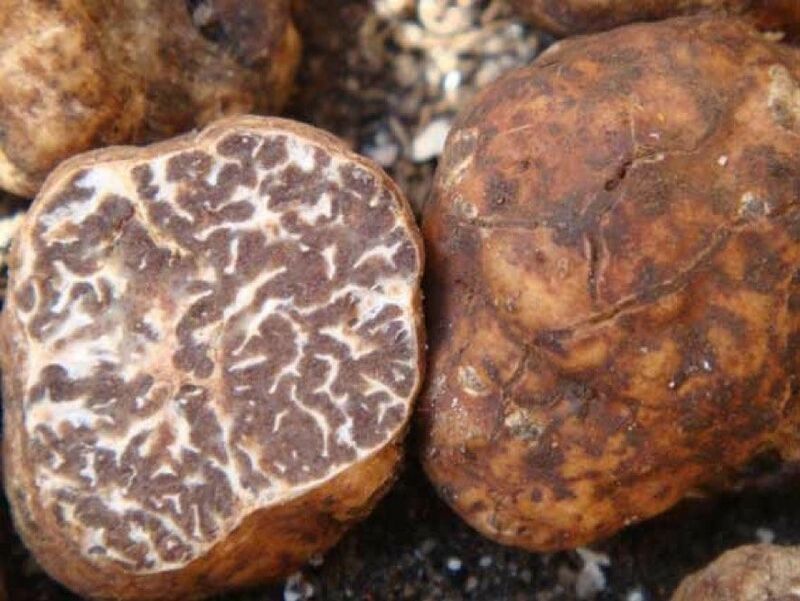 Tuber borchii is an edible truffle with excellent culinary qualities, commonly called bianchetto (whitish truffle). Bianchetto has a size of a pea to an egg and its color ranges from pale yellow to reddish brown. The peridium is smooth or finely pubescent, especially in the gaps. That is why it is confused, accidentally or deliberately, the Piedmont white truffle (T. magnatum). It is collected from winter to spring (January 15-April 30 in Italy), unlike the T. magnatum is collected in autumn and early winter. Its market price is around 300-400 € / kg. 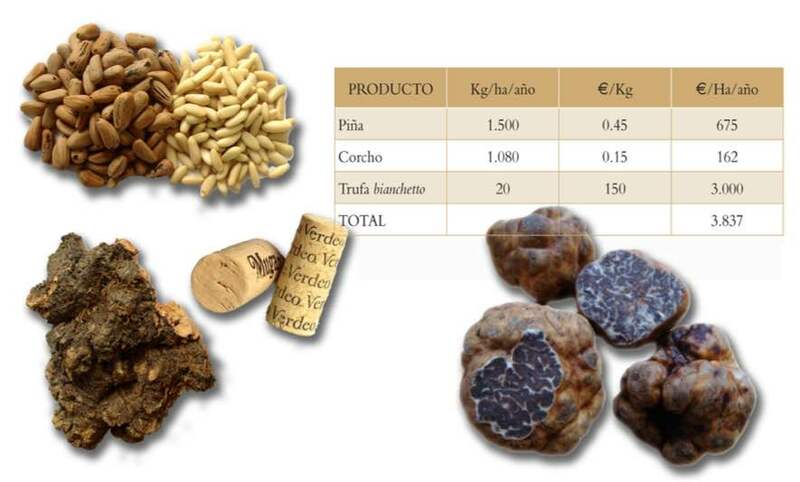 This truffle fruits throughout Europe, from Finland to Sicily and from Ireland to Hungary and Poland. In the Iberian Peninsula, T. borchii has been found in Andalusia, Castilla León and Portugal. T. borchii has a broad ecological adaptability. 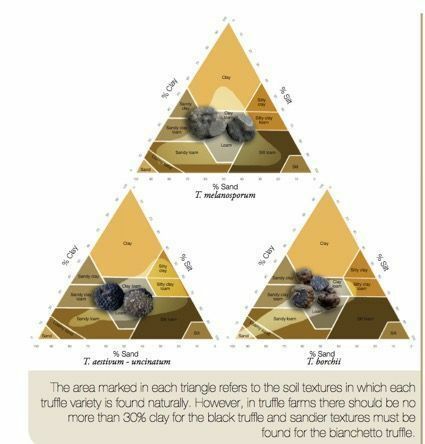 While preferring sandy limestone soils, typical of coastal areas, also fruits in natural areas of black truffle (Tuber melanosporum) at more altitude. Grows well on soils of pH 7 to 8, and in subalkaline pH 6-7, although occasionally as low as pH 5.2. The climate varies from cold temperate to Mediterranean, with precipitation rates ranging from 600 to 1600mm. T. borchii can live associated with a wide range of host trees like holm oaks, cork oak, hazel, poplar, chestnut, linden, alder and conifers such as pines and cedars. Although T. borchii is less precious than T. magnatum or T. melanosporum, there are several reasons why it is worth their cultivation. 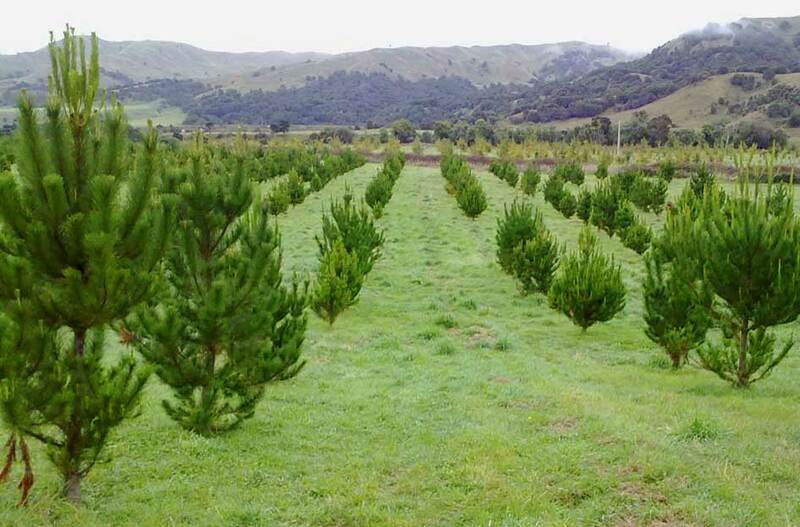 Fast Fruiting plantations, at 4 years in pines. It has a high ecological adaptability. 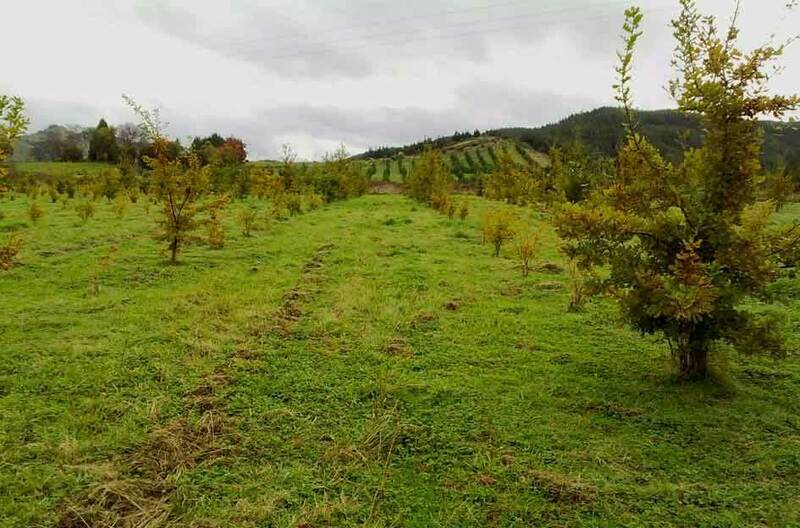 Low specificity of host plant and therefore high variety of trees for cultivation.